This cheerful wallpaper with flowers in red and pink is just perfect for creating a fantastic girl's room. Girls will love it! 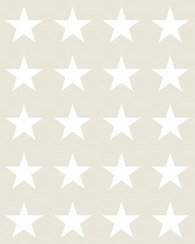 This beautiful print is a must-have for a striking accent wall in a girl's room and adds a warm, lively atmosphere to the room. 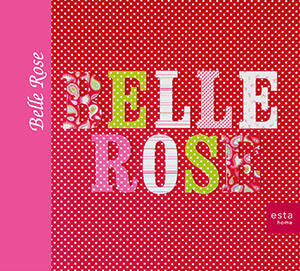 You will find this wallpaper with flowers in red and pink (115724) the collection Belle Rose.